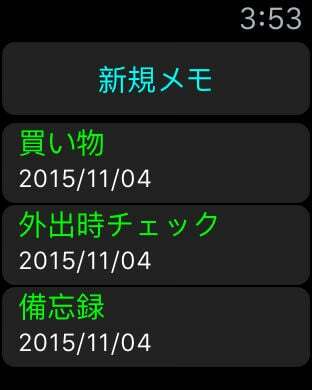 This is a memo application that can be input, display and editing from Apple Watch. 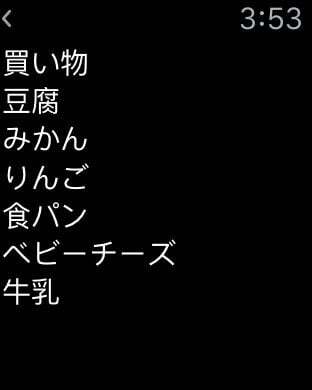 I, so far, but I tried to use a lot of excellent memo application, it did not fit into their applications, where it was decided to make your own. Features of this app, the existing notes of Apple Watch, is that you can voice input. 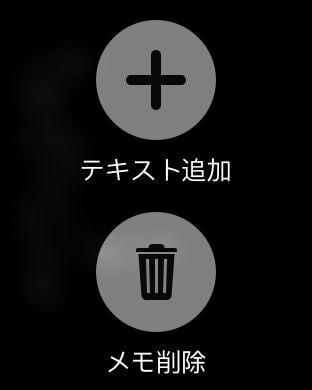 With this feature, for example, the shopping list or memorandum, when it came up, you can continue to add in Apple Watch.